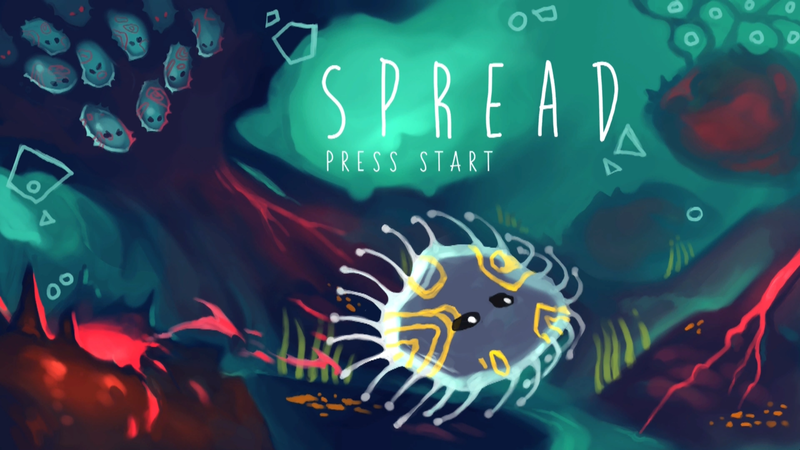 Spread is a 2D single player game where the player is a virus trying to infect as many cells as possible. 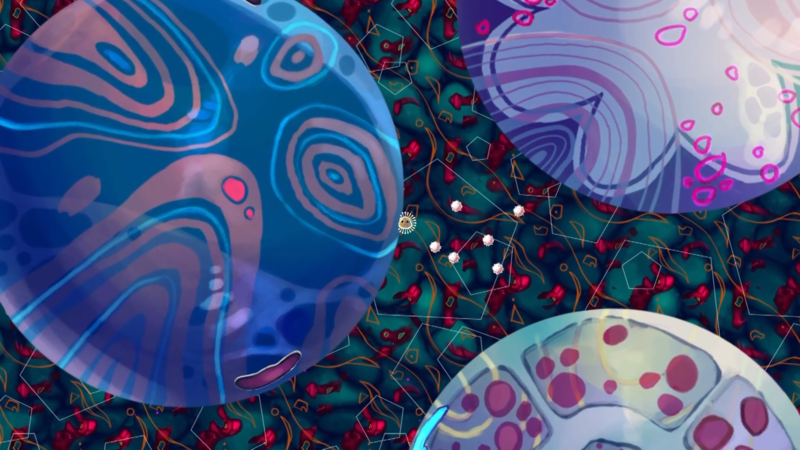 The game takes place on the cellular level of a creature. 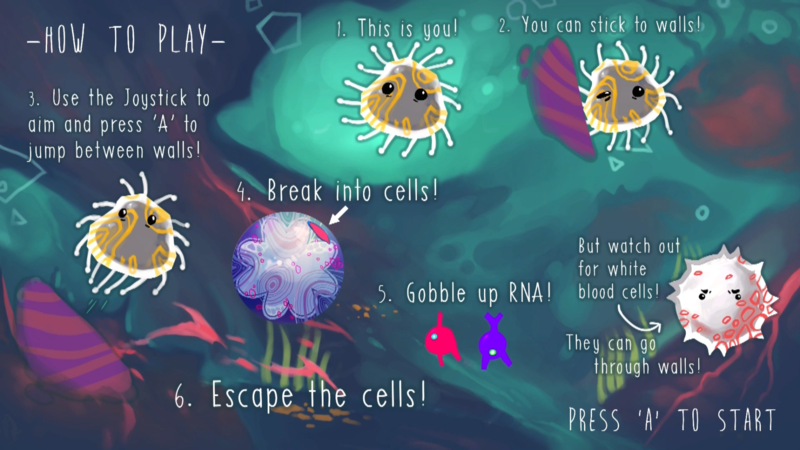 As the virus, it is the player’s job to jump from cell to cell gobbling up RNA. However, there are many white blood cells trying to stop the virus from performing its job! The player must avoid them or be killed! 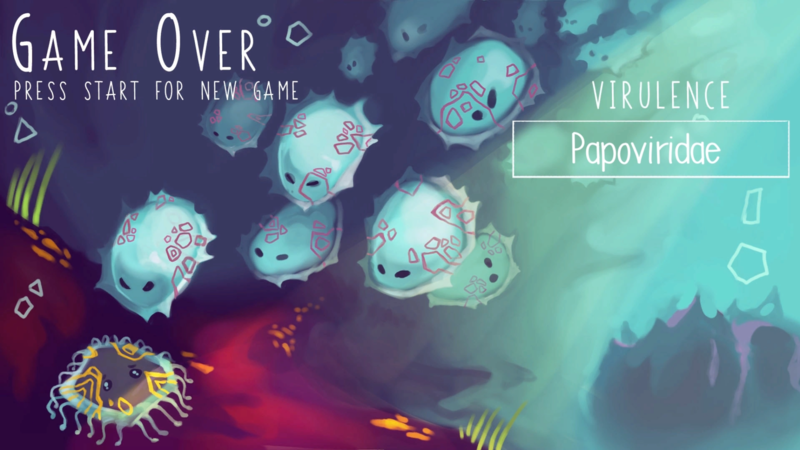 I worked as a game designer to figure out the structure of the game and its elements of play. I also worked as a programmer to help develop the player’s movement, cells spawning, enemy behavior, and game structure. 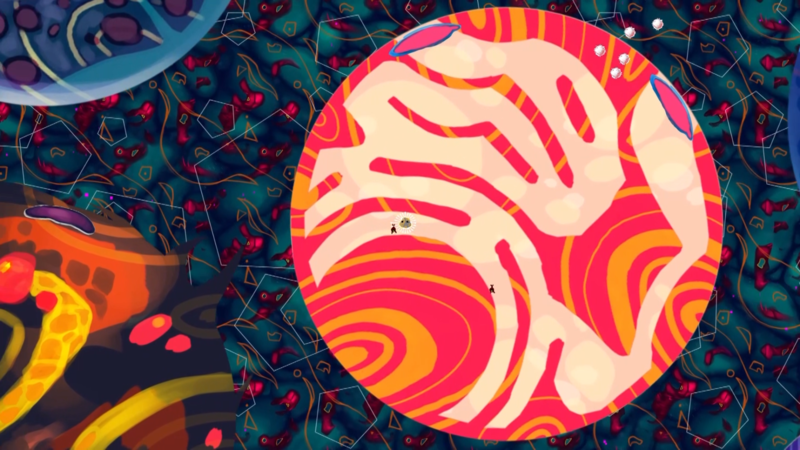 As well as implementation of the artwork.